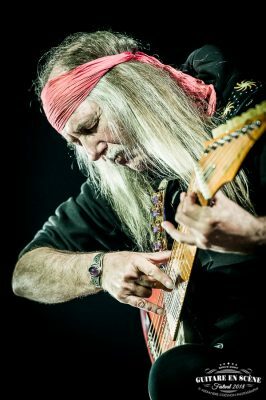 The first new Sky Guitars are here and Uli has already been playing them on all of the recent shows including the G3 tour of Europe! 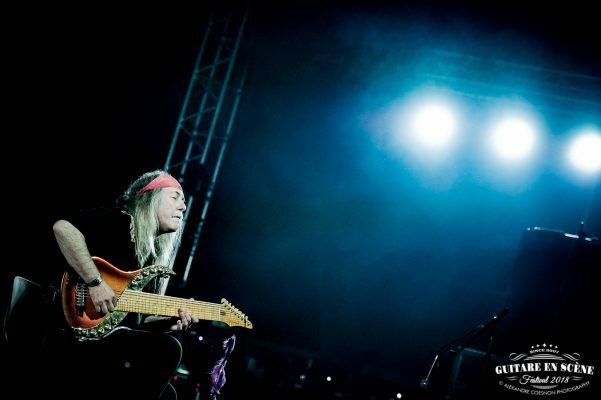 Uli playing the new MIGHTY WING II (owned by Felix Lethmathe, Germany) in concert, and the SUNRISE ELITE (owned by Cesar Chavez, Los Angeles). Both guitars were completed in February 2018 and they sound and play like a dream. 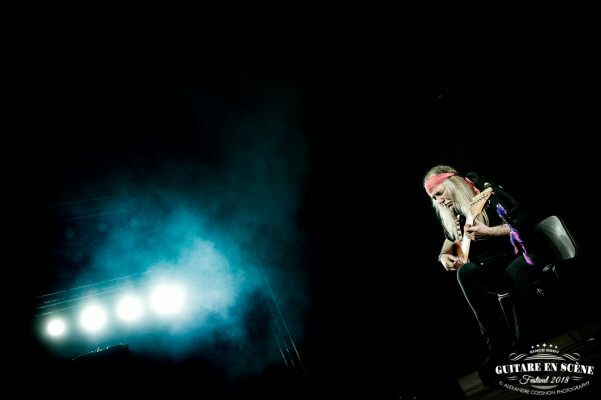 Uli was a surprise guest at the Guitare en Scene Festival in France this week. 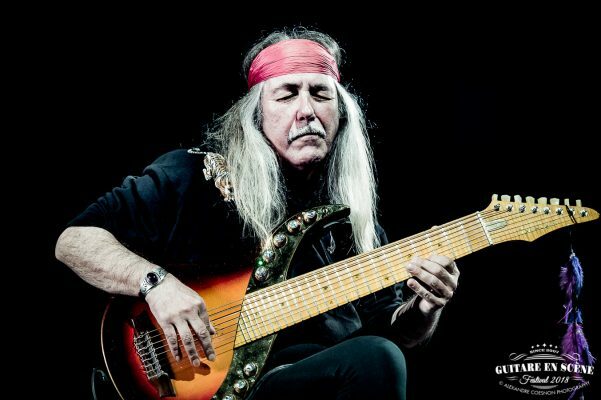 After jamming with Joe Satriani and Doug Aldrich on Thursday night, he gave an impromptu solo recital on his 8-string Flamenco Sky Guitar the following night. 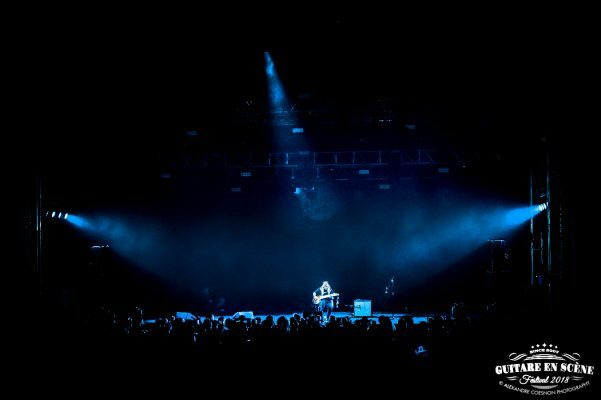 Due to a thunderstorm a show had to be cancelled and the organizers spontaneously asked Uli to step in and save the moment, which he did. 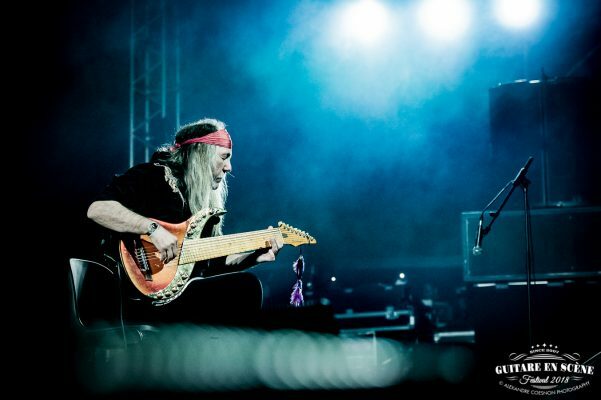 Uli improvised solo for about 20 minutes and had the audience spellbound.